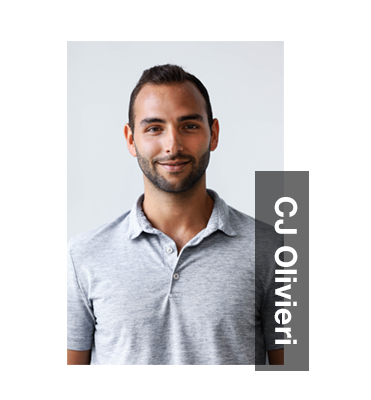 CJ OLIVIERI manages the Client Acquisition Team throughout New York, Atlanta and Nashville. His team focuses on identifying rights owners in need of global publishing administrative services and transitioning them onto the Songtrust platform. CJ is also tasked with providing tools and education to prospects to help them better understand the music publishing landscape and learn how to further take control over their own publishing. NOELLE GAMBUTI graduated from Pace University with a degree in Arts and Entertainment Management and fell in love with music during her many years of dance training. She always knew she wanted to have a career in the music industry and now focuses on educating Songtrust clients on music publishing and why it is so important to maintain the rights to their music. 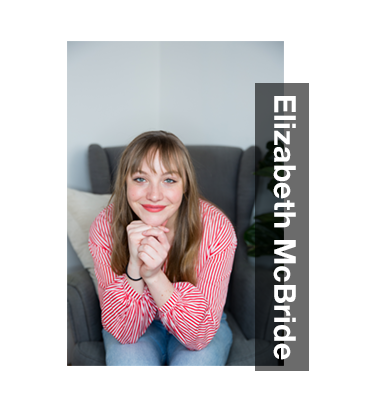 ELIZABETH MCBRIDE is a Publishing Specialist at Songtrust. 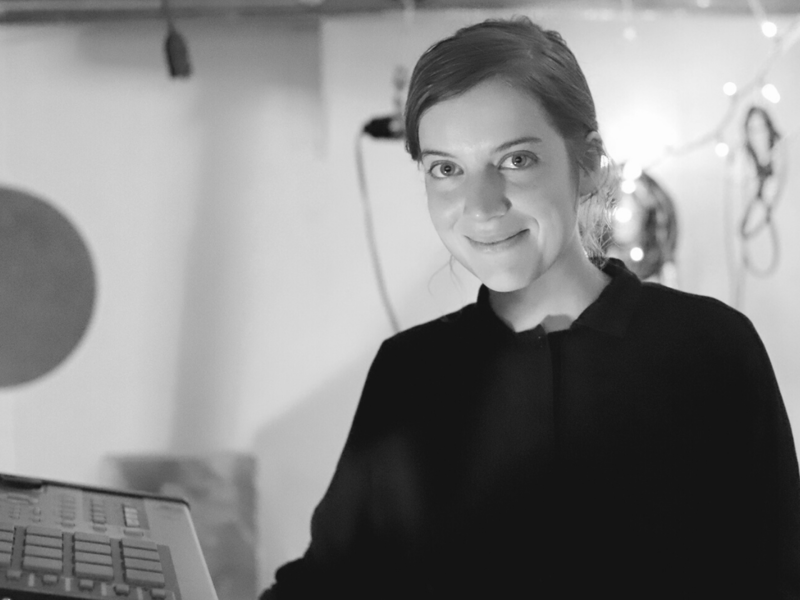 With a degree in Music Industry Studies from Loyola University Orleans, the publishing world has become her centrifuge for understanding how songs get from creation to transaction data. After witnessing widespread inequality for songwriters, Elizabeth now shares Songtrust’s mission to create better harmony for performing rights and royalty models, and improve publishing literacy as a whole. LORENZO COOK is the northeast representative for the Client Acquisition team at Songtrust in New York. As a musician with a background in A&R and a degree from the Bandier Program at Syracuse University, Lorenzo was one of the first employees to test out Songtrust’s outreach program, directly dealing with artists and managers on a daily basis. CARLI GONDERINGER represents the CAT team in Nashville, TN. After spending a semester in college interning with DMP Nashville, Carli joined Songtrust in September of this year. She grew up in Minneapolis, Minnesota, but has called Nashville home for the past four years. Studying music business and interning with a variety of companies has provided a deep insight into the independent, genre-bending music scene in need of publishing. 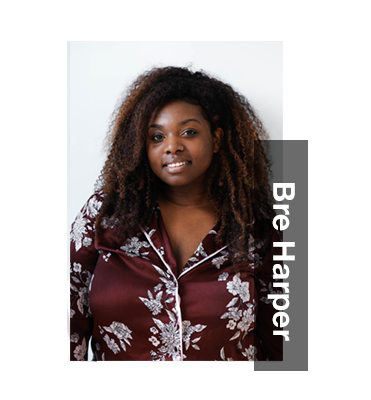 BRE HARPER, from Memphis, TN, is a young music professional making strides in the Atlanta music scene. After receiving her bachelors in Music Business, Bre joined the Songtrust Client Acquisition team in September. She prides herself on being an advocate for independent artists and helping them navigate through the industry. What is the main goal of the Client Acquisition Team and your individual goals at Songtrust? 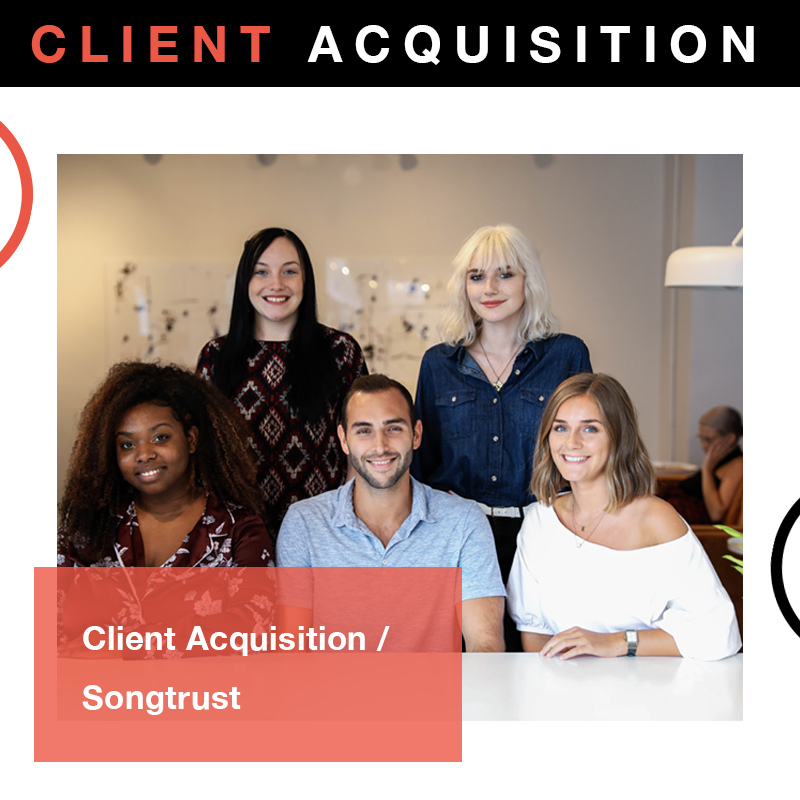 CJ - The Client Acquisition Team is responsible for identifying rights owners that would benefit from becoming Songtrust clients while helping educate them on the fundamentals of music publishing and on-boarding them onto the platform as seamlessly as possible. Noelle - As a team, we focus on qualifying and educating rights owners and content creators on the importance that music publishing has on their career in music. Personally, I aim to grow as the team grows and continue to learn something new everyday whether that be from a client or one of my coworkers. Elizabeth - My daily work is consulting managers, labels, publishers, songwriters etc. all over the world about their publishing needs. Mapping out next steps in publishing for small to large businesses requires thorough education, follow up, and trust. 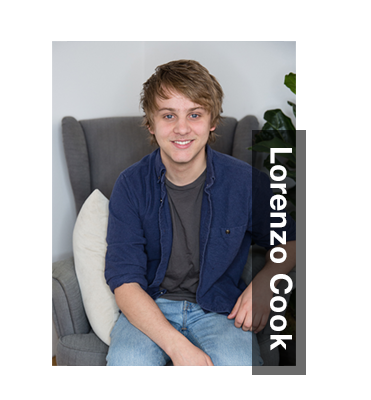 Lorenzo - We’re the team that helps educate any inbound or outbound leads on the nature of publishing and where Songtrust fits in that space. By helping explain how publishing admin works and how Songtrust can help solve or expand their collection efforts, we are hoping to change the general understanding of publishing. Carli - Focused on educating and empowering the independent artists in Nashville. The city has rapidly growing pop and rock scenes and I want to be sure these creators are aware of and have the ability to collect the money they’ve earned. Bre - Our main goal is to educate and bring on board creatives to aid them in making money from their music. My individual goal is to equip artists, songwriters, and producers with the knowledge and resources to be in control and catalyst their own careers. How did you each come to Songtrust? CJ - I’d worked in the financial industry for just over 4 years focusing on equity research sales when I was first introduced to Songtrust. I then got the chance to speak with the company’s Co-Founder, Joe Conyers III, and the Global Head of Business Development, Molly Neuman and I knew right away that I had to be involved. There was a unwavering commitment to helping creators and businesses earn their rightful share of royalties from the work they had done. Noelle - I started off at Songtrust as an intern and then a temp for the Publishing Operations team, when my manager at the time told me about the Publishing Specialist position opening up on the CAT team. It was a no brainer to me to take the opportunity to educate and help creators and rights owners all day, as well as participate in the growth of Songtrust as a company. Lorenzo - I started as a temp doing some data work for Songtrust a few months after I graduated from school. It was a great way to learn about the ins and outs of publishing admin and how Songtrust operated from the inside. Eventually, my role changed and I was hired full time to handle outreach and A&R operations. Carli - In college, I interned for the Downtown Nashville office and absolutely loved it. About 15 months later, Natalie Osborne called to tell me about an open position for Songtrust here in Nashville. I’m so thrilled to be back with the DMP team and spread the Songtrust name throughout Nashville. Bre - I was sent a job post by a former colleague at Spotify, and jumped on the opportunity to be able to spread the word about a platform that will allow you to be in control of your own music career. What was each of your experiences with music publishing before Songtrust? CJ - I had a very basic understanding of music publishing before joining Songtrust. I had no idea the level of complexity and ambiguity that existed within the space. Noelle - I took some courses in college that included some basic information on music publishing, and it was always the most confusing topic to everyone in class. The amount that I have learned about music publishing in such a short time at this company is still shocking to me. Lorenzo - I was a member of ASCAP and understood how performance royalties worked but didn’t understand how the ins and outs of international royalty collection worked or what mechanical publishing royalties were like in the age of streaming. Carli - I studied publishing a bit in college, and held internships with Sea Gayle Publishing before interning with DMP. However, the complexity of international royalty collection was completely new to me. Bre - A lot of my experience came from on the job training. While working at Def Jam I was responsible for most contractual obligations in regards to the artists signed to the label. I was able to put the knowledge I learned in the classroom regarding publishing to real world experience. How have your past experiences helped (or helping) to inform your role on the Client Acquisition Team? CJ - I was the head of a research sales team during my time in finance and it helped teach me the importance of having a structured and systematic approach towards every decision. I make sure that we’re constantly testing different approaches and to learn how to best engage and help our clients. 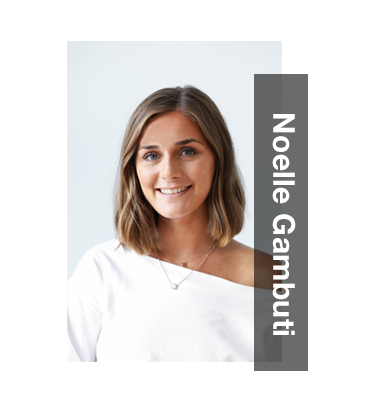 Noelle - Starting off with the publishing operations team helped me to understand all the processes necessary to ensure global royalty collection to our clients. Understanding the back-end of the website and how to navigate it has helped me tremendously in my new role. Lorenzo - I have a background working in A&R and have been playing in bands since high school. All really helpful in knowing how to talk to other musicians about the business side of things and how they can manage it themselves to maximize their collection capacities. Carli - I’ve held internships within many different facets of the Nashville music industry, and I’ve loved being able to reach out to a lot of the connections I’ve made. The DMP Nashville office have been so helpful with sending creators who would benefit from publishing admin my way. Bre - Being a young songwriter, I’ve had my share of sketchy contracts and deals. Because of the these experiences I am able to build a deeper connection with clients and deter them from going down the same slippery slope as I did. In your own words, what makes Songtrust different from other publishers? CJ - The culture at Songtrust is second to none. Every business decision is made with our client’s best interest in mind. We’re trying to connect our rights owners with their publishing royalties as quickly and accurately as possible through the use of technology. Serving our client’s is the most important thing to Songtrust. Noelle - The transparency that we have with our clients and how we put the control in their hands. Lorenzo - I love the flexibility and how artist friendly the deal is. I’m happy to be a part of a company that allows artists to regain some power and monetize their catalogue on the publishing end without giving away their rights or sign long term deals. Carli - It allows creators to keep control of their music and learn where exactly their money is coming from. That knowledge and freedom empowers the independent artist. I also appreciate the one year deal term as many writers do have a goal of a full publishing deal, but aren’t quite ready to sign. Bre - What makes Songtrust different from other publishers is simply the ability to do, see, and manage completely on your own. The platform really allows you to put the reins in your own hands. Songtrust thrives on its community, what do you think is special about Songtrust’s community? CJ - We provide our community with detailed and easy to understand educational content around music publishing and industry best practices. It’s important to constantly be learning about new legislation, changes in technology and opportunities that may have previously been unavailable to get a better grasp on your career. Our community has responded very well to this content and they are constantly leveraging one another as resources of knowledge. Noelle - Our company has done a great job of creating a tight-knit community of content creators and rights owners. I think that is the result of how honest we are with our clients, and the extensive resources we provide. We genuinely want to provide as much educational content on music publishing for the benefit of our community, and are constantly engaging with them. Lorenzo - One of the things I love about the Songtrust community is the constant communication between the ST team and clients. Too often writers are left in the dark concerning their publishing and catalogue issues. Songtrust takes a lot of care in uplifting our writers and communicating and making sure all parties are aware of what is happening is vital to that. 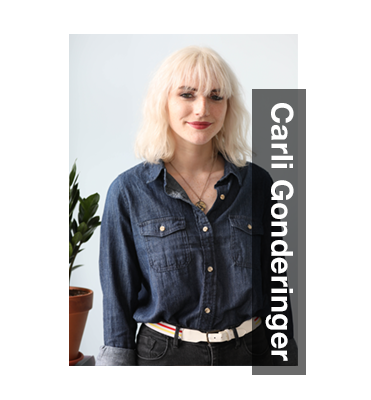 Carli - The people of Songtrust’s community, both employees and clients, are so willing to help educate others on anything from royalty collection to social media management. It is a community truly based on empowering creators. Whether its our team hosting webinars, or clients referring their friends/peers to Songtrust’s services, everybody is looking out for each other in terms of music industry knowledge. Bre - Though my position is remote, I feel a sense of community and belonging at the company. No matter what question, concern, or comment I feel welcome in every instance. I also, believe we all have a similar end goal where helping artists is the forefront. Where do you see Songtrust in ten years? CJ - It’s very hard to say. The industry landscape is changing so fast that it requires us to constantly be thinking of new ways to improve and add to our offering. We’ll always continue to put songwriters first and provide them with as many features and services as possible so they can control their publishing rights, however that may look in the future. Noelle - I see Songtrust being one of the most well known publishing companies in the industry. As we continue to educate the community about music publishing, more creators will realize that they can maintain their rights and collect more royalties than they would by signing with one of the “majors”. Lorenzo - I think that Songtrust has enormous potential to be a huge disruptor in the publishing world. The more people understand publishing, the more obvious Songtrust is as a solution to its complexities. I think in 10 years Songtrust will be a normal step for any writer as they set themselves up for their careers. Carli - Just as writers begin by registering with a PRO, Songtrust will become that second step in establishing a flow of income for any creator. The Songtrust name will be highly recognized and understood as the primary entity for royalty collection for new and established writers. Bre - In 10 years I see Songtrust becoming a staple and a mandatory step in an artist’s success. I see the expansion of publishing knowledge being credited to the marketing efforts of Songtrust as well. Really becoming a catalyst in the progression of technology and music. What advice do you have for beginner songwriters that want to get in the industry? CJ - I say this way too often but treat your music as a business! If songwriting is your career, you need to understand the basics of how the business side of the industry work to make sure you have the tools to succeed, not just in the near future but for years to come. Knowledge is power in this industry and the more you know, the better you can protect and profit off of your work. Noelle - Do NOT sign away your publishing rights! Lorenzo - Make sure you educate yourself on all the ways your music can generate money and do your research to find the platforms that will help you collect said money. There are a ton of organizations that will allow you to utilize them without giving them exclusive rights to your works and every independent musician should be aware of them before starting! Carli - Keep record of split agreements on your works- will save time and money in the long run! Also, co-writing is your friend. Bre - Keep your rights until you build enough leverage to sell at the right time. How has your perception of music changed since coming to Songtrust? CJ - Since coming to Songtrust I’ve developed a huge admiration for everyone involved in the creation process of music. Once I began working with creators and learning what it takes to create an original song, I was completely blown away. The countless hours of writing, producing and editing songs to create art out of nothing is truly remarkable. Noelle - I now constantly think about the content creators of each song that I listen to. I’ve become more interested on doing research of the songwriters and producers of the songs I like, as opposed to the recording artist. Lorenzo - My time at Songtrust has really taught me how the complexities of publishing have really pushed writers away from really diving into what is an extremely vital part of any creators career and royalty collection efforts. Carli - I have a much better fundamental understanding of what royalty earnings look like based on stream count, making the passing of the MMA mean much more to me. Bre - I now think about how much money creatives could make if they were in control of their own music. What’s next for the Songtrust Client Acquisition Team? CJ - Continued growth! We’ve seen tremendous results from our efforts to connect, educate and help creators and businesses retrieve their publishing royalties. We want to assist as many people as possible get on the right path to receiving what’s owed to them for all the hard work they put into their music. Noelle - I see the Client Acquisition team not only continuing to grow in our current locations, but also expanding to even more music markets around the world. 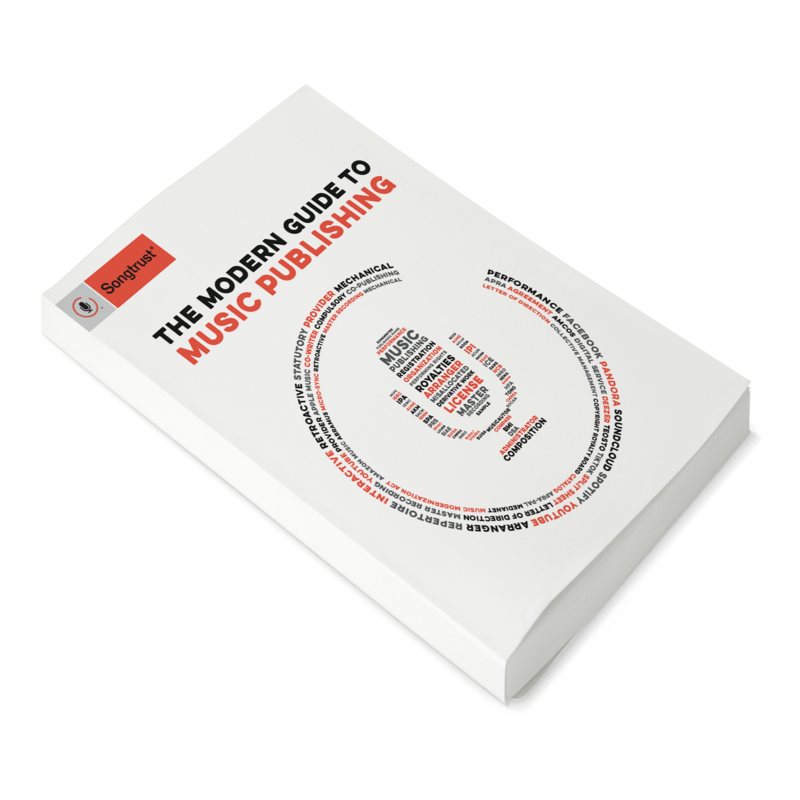 The more people we can educate on music publishing, the better! Lorenzo - I hope that publishing in general becomes something more accessible and understandable to new writers. I hope that the educational part of our jobs changes slightly as more and more writers will already have a foundational knowledge of publishing before we reach out! Carli - Continued growth! Just like Bre and myself, I can see A&R representatives in major cities all around North America. Bre - Acquiring even more of the creatives we service. Lastly, what’s each of your favorite songs right now?